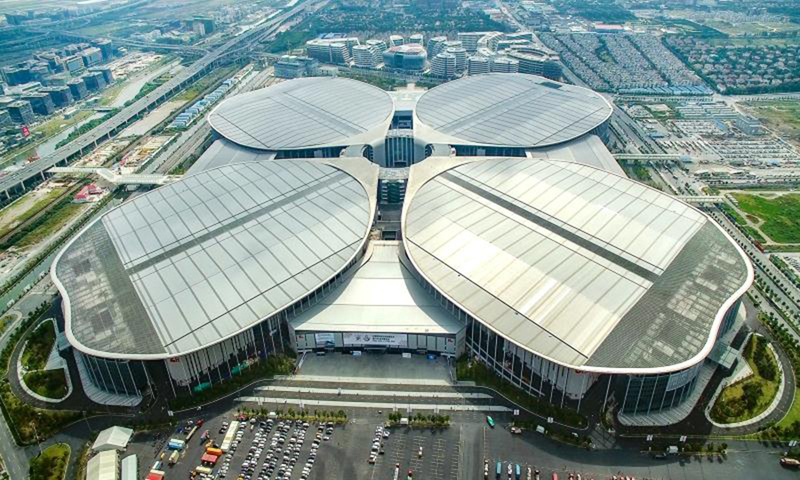 The first China International Import Exposition (CIIE) will be held in Shanghai on Nov 5-10, 2018. This marks a critical move of China’s government to support trade liberalization, economic globalization and the opening-up of the Chinese market to the world. The event is beneficial for the enhancement of trade and economic exchanges, as well as cooperation between countries around the world. It will help to boost trade and economic growth and assist in the development of an open world economy. 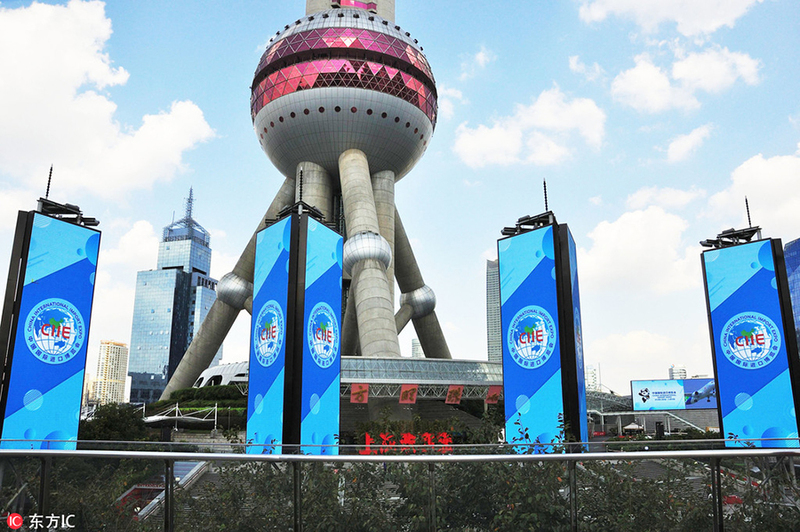 The doors of the expo, to be held from Nov. 5 to 10 in Shanghai, are open to all countries and companies that want to participate. More than 2,800 companies have registered to take part in the expo so far, including 200 from the list of the Fortune Global 500. Occupying some 270,000 square meters of exposition space, these companies represent 130 countries and regions across five continents. Chinese President Xi Jinping will deliver a keynote speech at the opening ceremony of the CIIE, China’s Ministry of Commerce announced at a press conference on Monday. Δ Moody’s expects global liquefied natural gas (LNG) prices to remain constrained beyond 2020 as a wave of fresh supply capacity comes online at a time when demand from the world’s largest importers is weakening, says the rating agency in a report published today. The world economic recession of 2008-2009 spread its destructive influence across a wide range of economic sectors. It severely held back the development of all economies, and had an extensive negative effect on international trade and investment. The Import Expo creates a significant platform for bringing suppliers and consumers together. Through this platform, consumers’ demands can be met on the supply side in a more accurate and effective way, and idle capacity can be resolved through targeted projects. It is beneficial for production countries to gain profits from exports, while also satisfying the demand of consumption countries. With the promotion of US unilateralism and trade protectionism, the worries of IMF and WTO at the beginning of the year are now becoming realities. The IMF has already scaled back its 2018-2019 global economic growth forecast by 0.2 percent. 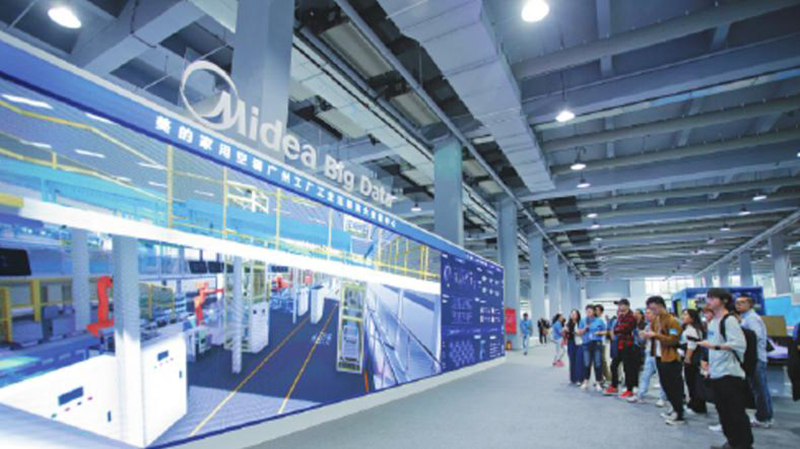 In today’s globalization, every sector plays a different role in the global industrial chain. As the United States is the world’s largest developed economy and China is the world’s largest developing economy, bilateral trade issues between the two countries will not only affect their own domestic economies and markets, but will also cast great influence on related countries in the global supply chain. Holding the Import Expo at this critical time can offer an opportunity for related countries to seek the reconstruction of the industrial chain together to resist the impact of US protectionism. US unilateral measures have greatly challenged existing international rules and systems, and have severely impaired the global image of the US. In the modern economy, integrity should be the basis of mutual trust. Integrity manifests itself in the form of commitment to promises and the stability of government policies. Under the conditions of adequate market selection, commercial activities can typically achieve stable development in markets that have established mutual trust. An expo event hosted by the government is to some extent an opportunity for event participants to speak to potential customers face to face, and is beneficial in terms of establishing mutual trust. 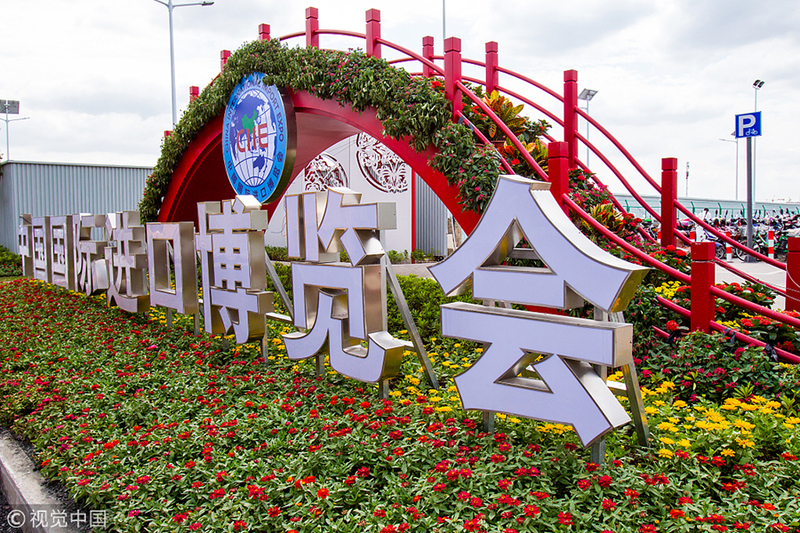 Hosted by the government, releasing information through governmental channels and having the government as an assistant for companies in holding events, the China Import Expo is endowed with the advantage of shrinking the time period of establishing mutual trust in terms of trade and decreasing the cost of trust establishment at a preliminary stage. Complex international trade issues, especially recent US moves that include slapping additional tariffs on other countries and promoting an “America First ” policy which is aimed at changing international rules, have ramped up worries and uncertainties in the future of global markets. Confronted with these challenges, China has emphasized repeatedly that the door of China’s opening-up will not be closed, but will instead open wider and wider. China has also stayed true to its word, using practical actions to contribute to global economic recovery. The China Import Expo, open in nature, encourages all types of legal trade activities and creates more room and explores more possibilities for market development. The Import Expo marks an exploration of new patterns for an open world economy. As of today, expos that aim to promote trade and economic activities held by countries around the world mostly take the form of export expos, hoping that by promoting the advantages of host countries, they can boost their exports. The existing international trade and economic system was formed on the same basis. It is of practical significance that we explore ways to optimize the direction of international trade activities and related measures from an import perspective, while decreasing export barriers and increasing facilitation. The Import Expo is an essential Chinese pilot project designed to improve import practices. 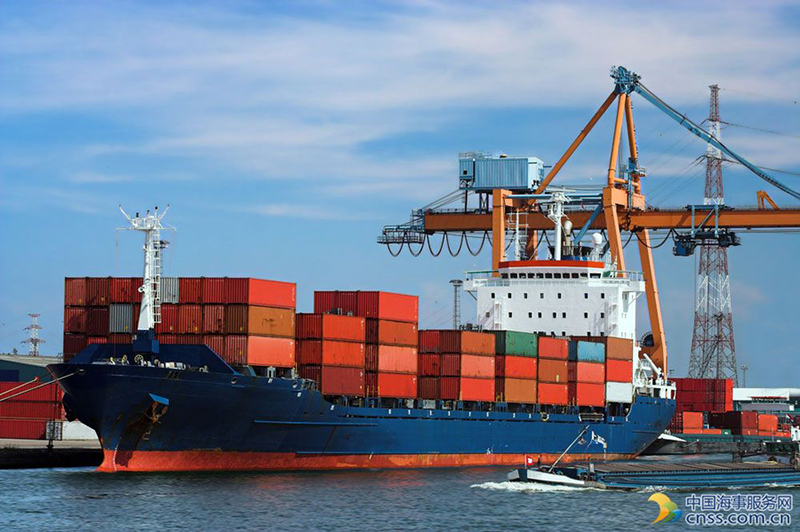 China’s related departments including China Customs have already published specialized measures to ensure that solutions to new problems that occur during the event will be used as a reference in the later promotion of import activities and their facilitation. An open world economy is good for effective resource allocation, and is vital to the promotion of economic efficiency and long term optimization of investment. Even though China plays a significant role in the global economy, it is difficult to forge ahead toward a steady economic situation relying on China’s power alone. An open world economy calls for joint efforts from countries all over the world, especially at a time when the negative influence of trade protectionism is looming up on the horizon. The Import Expo is an innovation of platform and pattern for micro markets and businesses. It is also a great opportunity for countries to establish mutual trust and play a positive role. Development is the solution to various problems. It calls for efforts from all parties to maintain an international economic order that was formed with great effort, especially at a time when the global economy remains in a fragile period of recovery. Additionally, it requires countries to establish sustainable and strong economic and trade relationships that conform to the shared interests of all parties on the basis of enhancing their domestic development.